 The first two days of BBYO International Convention 2018 have been an incredible, moving, and inspiring experience. The conversations had and the lessons learned have carried so much weight and value, covering an unbelievable array of topics—from speaking out for those in need, to creating unity across our global Jewish family. We have also had a blast! HQ Host Scott Rogowsky hosted an amazing meet and greet, and hundreds of teens lined up to snap a photo and talk to the comedian, who last night spoke about the power of his Jewish upbringing during our Opening Ceremonies. We also held over 50 Leadership Labs around the Orlando area where teens could experience hand-on service and learning. Teens visited the Pet Alliance of Greater Orlando for the Adopt Don’t Shop lab, the PULSE Nightclub memorial during Understanding Identity in the Wake of Tragedy lab, and the Orlando Museum of Art and Mennello Museum of Art during Paint the Town: Fine Art in Orlando—just to name a few! Now, we’re powering down to enjoy a Shabbat with our 5,000-strong community filled with peace, light, song, unity and togetherness. We’ll be back on for our livestream of Havdalah. Shabbat shalom to all!